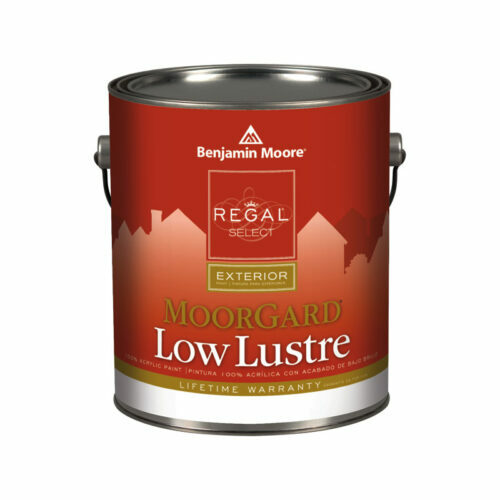 A premium quality, 100% acrylic exterior latex house paint. Our latest technological improvement, using 100% acrylic resin and proprietary alkyd technology, provides a protective exterior coating that will remain looking freshly painted years after the job is finished. 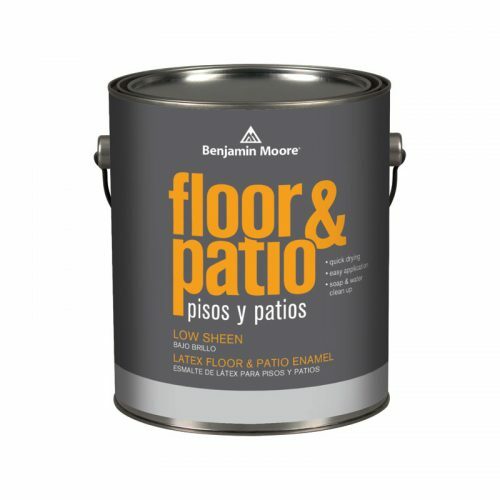 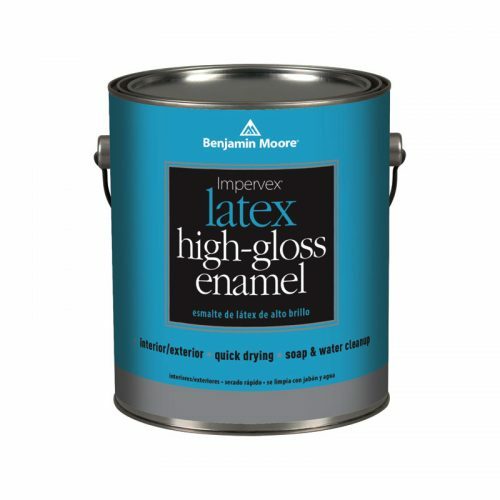 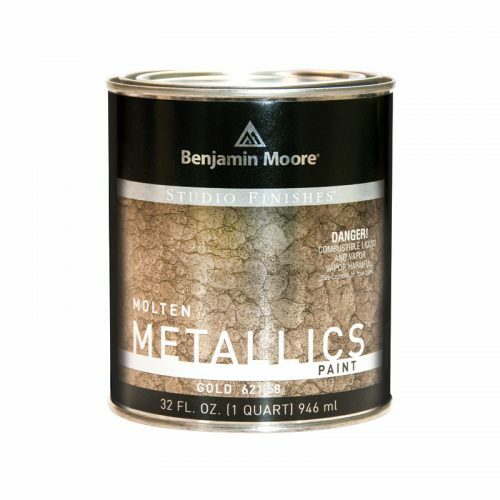 This high solids formula delivers excellent durability, long lasting protection, and is suitable for a variety of exterior surfaces and can be applied at a wider temperature range. Recommended for exterior use on masonry surfaces such as stucco, cement and cinder block, as well as on unglazed brick, hardboard, vinyl and aluminum siding, wood, and shakes.